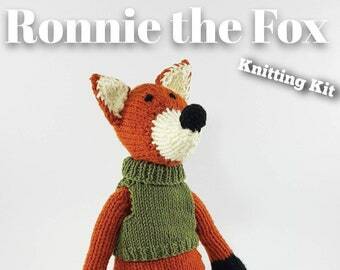 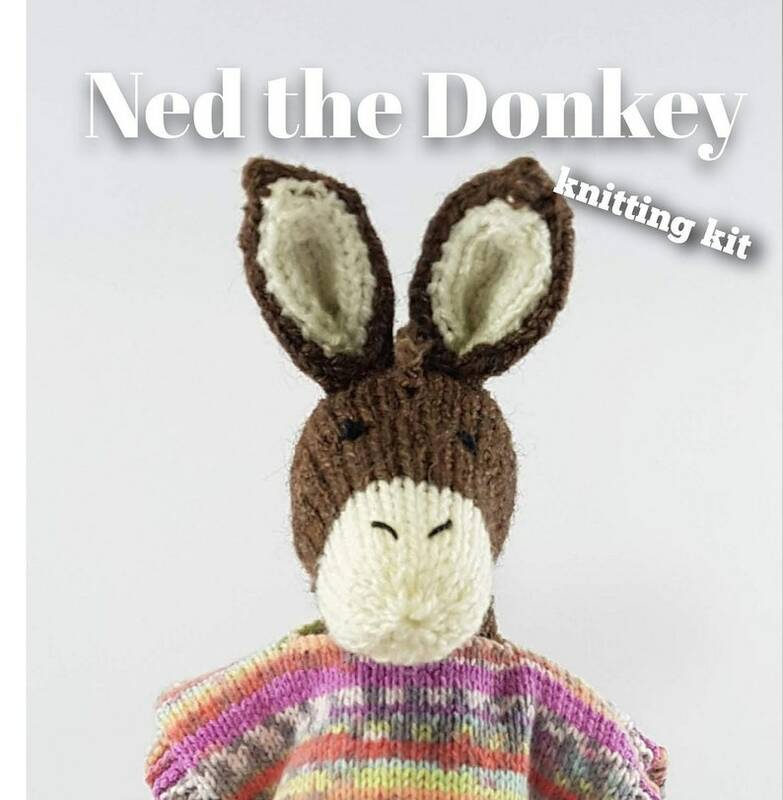 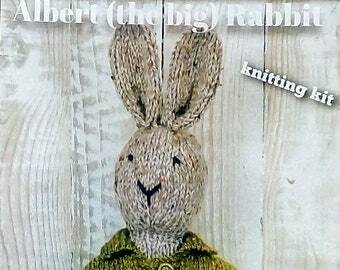 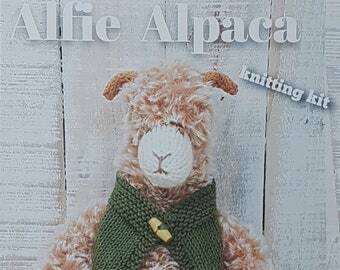 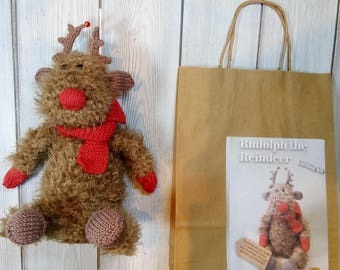 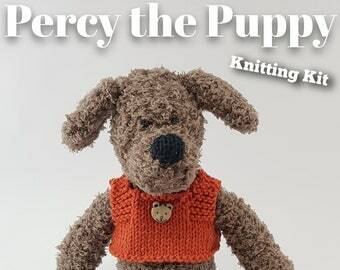 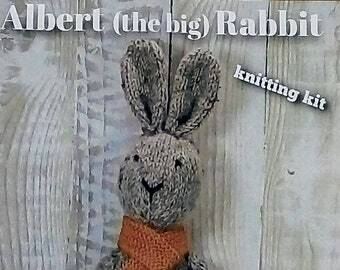 This is an easy to knit knitting kit for you to make your very own Ned the Donkey. 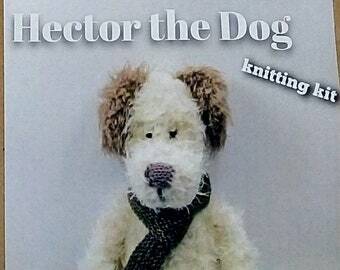 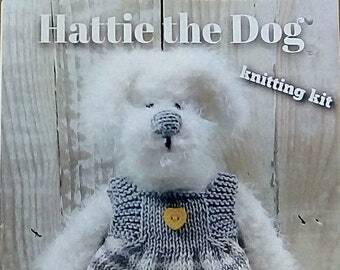 The pattern has been designed by us along with much published designer Sue Jobson. 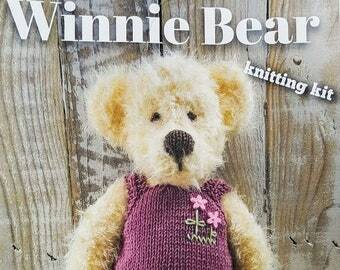 This is a quality kit, containing high quality yarn. 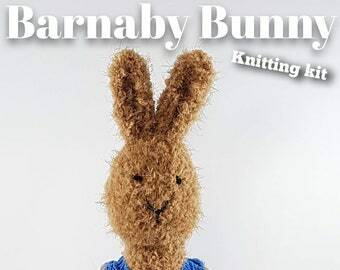 It includes everything you need to complete your donkey and his poncho - just add your own needles. 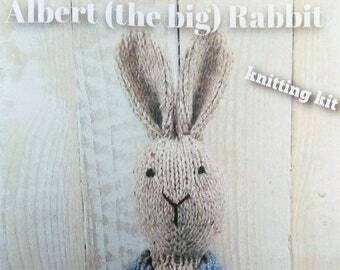 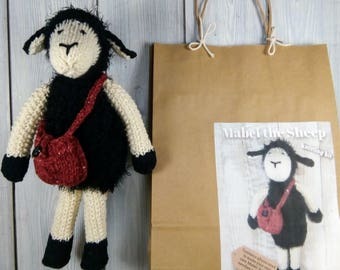 PLEASE NOTE: This kit does not include knitting needles - you will need 1 pair of 4mm needles and 1 pair of 3.25mm knitting needles and a tapestry needle to complete.